Olivetti has been at the forefront of office automation for more than a century. From pioneering the field of multifunction electronic duplication and communication, our products have evolved to become an automatic choice for corporations, SMEs, and schools and education institutions. From the popular RISO Duplicator, which uses a ‘drum and stencil’ mechanism to enable extremely cost-effective mass duplication, to our advanced multifunction digital systems, we have every product to satisfy your precise requirements. Reliable, fast, and economical, this Olivetti range is designed to easily maximise document production while reducing costs. Practical features, ergonomic design and reduced dimensions ensure that our systems are perfectly suited to the modern office, where the most efficient use of space is often a prime indicator of productivity. 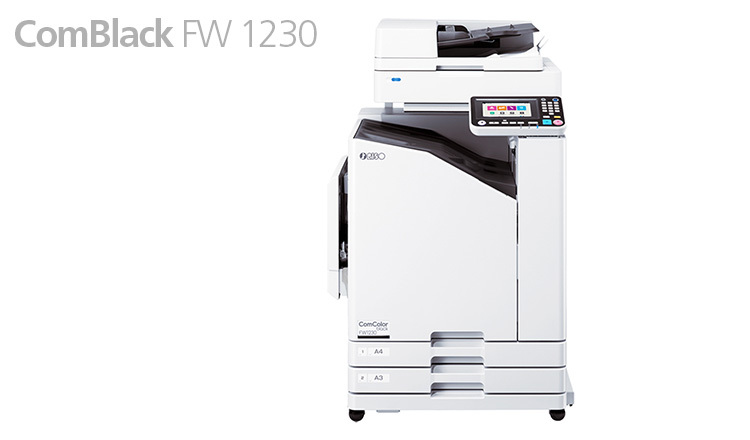 With a range of high quality printer, copier and facsimile multifunction systems, our clients have a choice of colour or mono (black & white) options that cater for both A3 and A4 print. In addition, a range of stand-alone printers and fax machines ensures that every requirement is met, from a small office where auto-answering capability might be needed; to a large corporate that requires the intelligent integration of several office automation products. 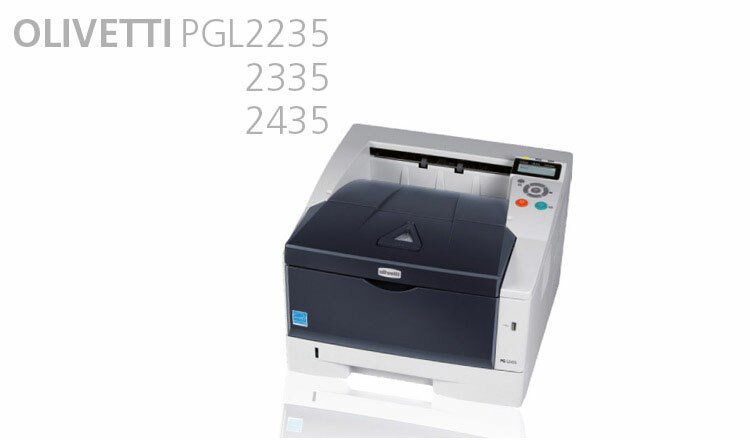 Olivetti software solutions are also specifically designed to cater for interactivity, from the relative simplicity of networked office printers right through to our ‘INCONTACT’ system, which permits a service provider to remotely monitor a client’s toner levels, machine service, replacement requirements and error codes. 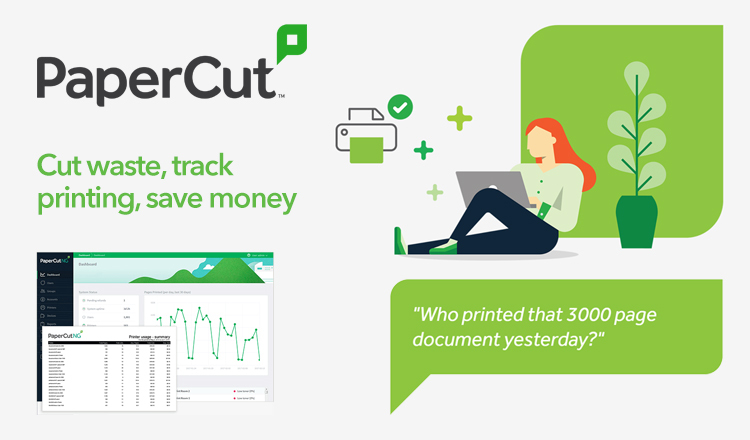 With SafeCom and PaperCut, we provide you with the right tools to rapidly reduce your printing costs, while ensuring document security and improving document handling. 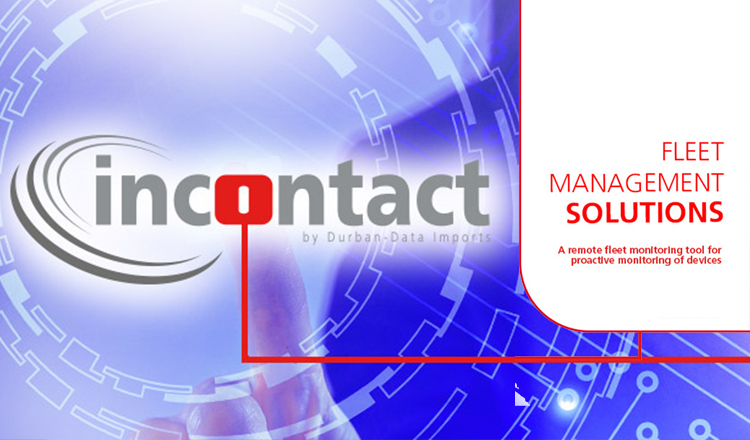 This easy-to-use and easy-to-deploy print management solution assists with optimising your printer fleet, drastically reducing paper and toner usage, establishing confidential printing, centralises administration of users and devices and simplifies document handling. Pull Print and Rule Based Printing functionalities eliminate those piles of unclaimed prints, reduce toner usage, and promote sustainable printing, all of which translates to significant savings for your business. Whether you’re an entrepreneurial start-up, a school, bank or a large multinational, we have the resources available to maximise your office functions while dramatically reducing costs.